The many tasks in every office that require a printer often can't be ignored or put off for another day. Getting the printers in place and keeping them running well is a big job with the complexities of today's printers. 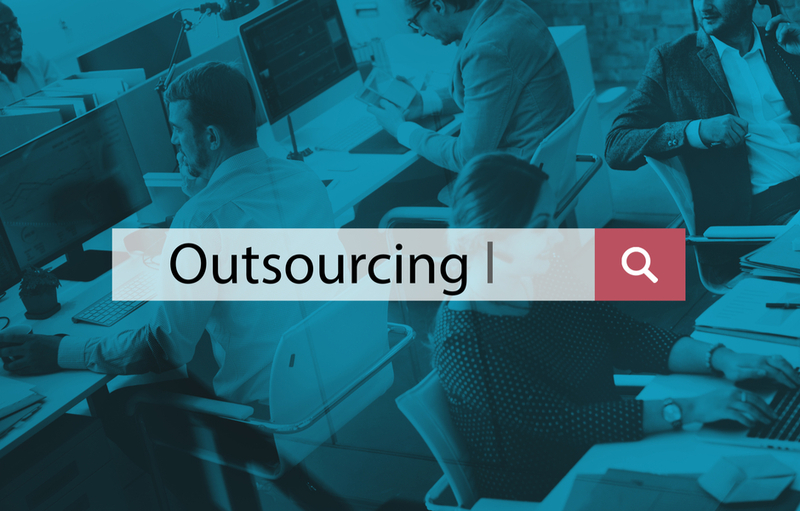 Here's why so many companies are now investing in outsourced managed print services. When companies try to take care of their own print maintenance, there are a number of costs that are associated with it. Perhaps the biggest of these is that the company will either have to hire more personnel to handle the job, or it will have to handle a loss of productivity that comes from other employees taking on this job. In either case, the costs to the business can be enormous. When you consider all the things that printers do in modern offices, it's easy to see how printer downtime could lead to a massive loss of productivity. There are things that simply can't be done without the printer working. When you outsource managed print services, you don't have to accept downtime as a part of doing business. The printer will be maintained as needed, supplies will be ordered and all repairs will be quickly made. It's an investment in your business that you can't be without if you have multiple employees using a printer for routine tasks. A loss of productivity is inevitable if the printers are broken or out of ink and paper. When employees then have to either go without documents or spend their working time to take care of the problem, productivity will certainly suffer. Any company that is interested in keeping productivity as high as possible will inevitably see that managed print services are highly cost-effective. A loss of productivity is one of the biggest ways that companies can lose money. To keep your printers running and stocked with the necessary supplies, contact us for managed print services. We have printer professionals who take care of the many things that these machines need to keep running and keep employees able to use them.